February wa s a month that just got better for Seaparkers doing parkruns both at home and as far away as Scotland. Philippa Bell and Richard Hetherington stamped their mark on event #49 in Carrickfergus, 7th February with new PB’s, 30:03 and 20:27 respectively. The following week there was no fewer than 5 Seaparkers who got PB’s, also at Carrickfergus. Karen Waring 29:06, Charlie McCormick 19:35 & Angela McCormick 24:28 and Phil Poag 24:32. 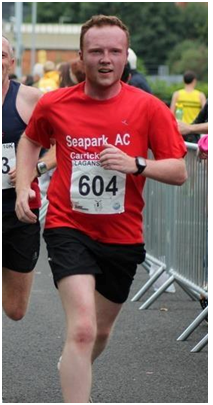 Event #50 at Carrickfergus was also the week that Ian Cleland got his first PB of the month with a time of 19:43. 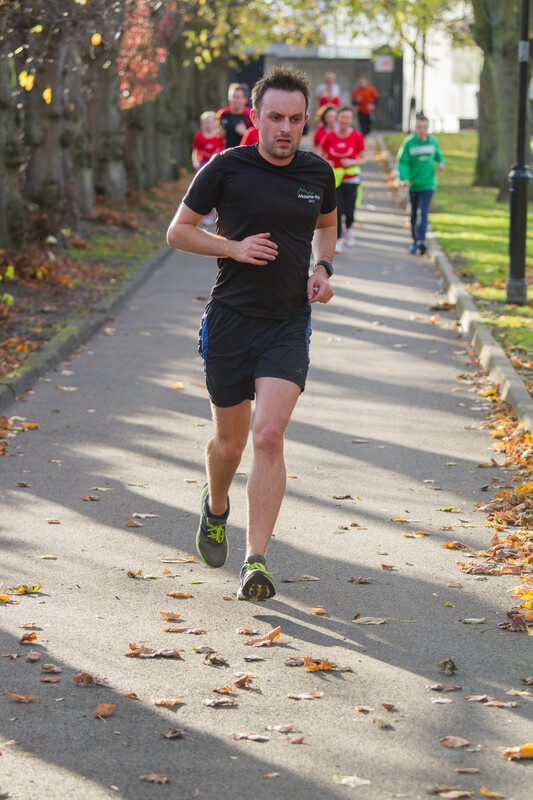 21st February, Event 51 at Carrickfergus, Ian Cleland got his second PB of the month in a time of 19:28 and new Seapark member, Stacey Wilson, completed her first parkrun. 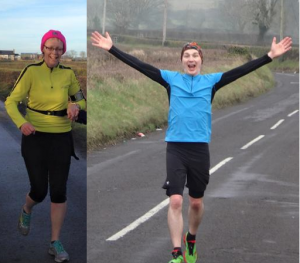 On 28th February Jonathan Beattie in a time of 19:56 and Jonathon Brown 22:24 clocked up PB’s as well as Carol Downey with 37:13. To finish off the month at Carrickfergus Ian Cleland made it a hat trick of PB’s with a time of 19:07 landing him in second place overall that day. Seaparkers attending other parkruns were equally as successful. Trevor Lamb, 7th Feb at Waterworks 27:39, 20th February at Ormeau, 26:38 and to finish it all off a time of 26:20 at Queen’s on 27th February. Neill Harper and Bobbie Irvine were also out and about. 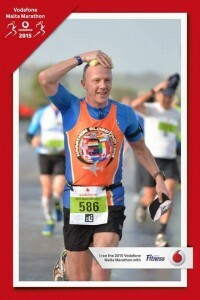 Neil ran 27:20 at Craigavon on 7th February and on the same day Bobbie was overall 3rd at Portrush with a time of 22:18. Finally to round of the month, Gavin Irvine completed his regular run at St Andrew’s in a time of 27:38 making this Gavin’s 50th parkrun and gaining him the award of his 50 T-shirt from parkrun. Two Seapark AC athletes achieved personal bests at the local Carrickfergus Parkrun on Saturday morning. Well done to Richard Hetherington with a time of 20.27 and Philippa Bell with a time of 30.03.